This book starts with Jinx – Satan’s youngest son – hanging from a tree. You can’t go wrong with that type of beginning! I liked Jinx. 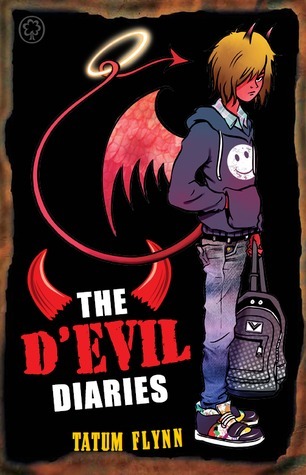 I enjoyed his accidental ‘good’ disasters and the friendship that develops between him and Tommy – a girl who really shouldn’t be in Hell. There’s a mix of underworld/hell/Hades mythology that I really enjoyed, too. And who doesn’t love a son trying to save his home and father! It’s such a quick, fun, funny, interesting read! I want to read the next book! While this story is nice and complete, there’s more I want to know about the characters and about the world of sprites and wisps. I want to know what happens to Lottie, Fife, Oliver, Ada, and Eliot next. 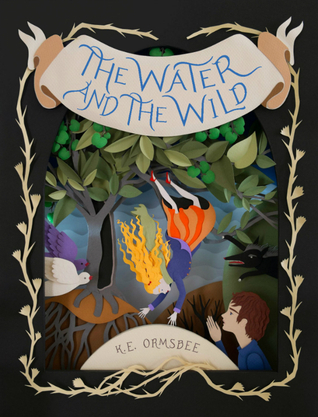 This is a great book with a magical and dangerous world and with likable characters. I want to spend more time with them and their enchanted land. And I want to root shoot.